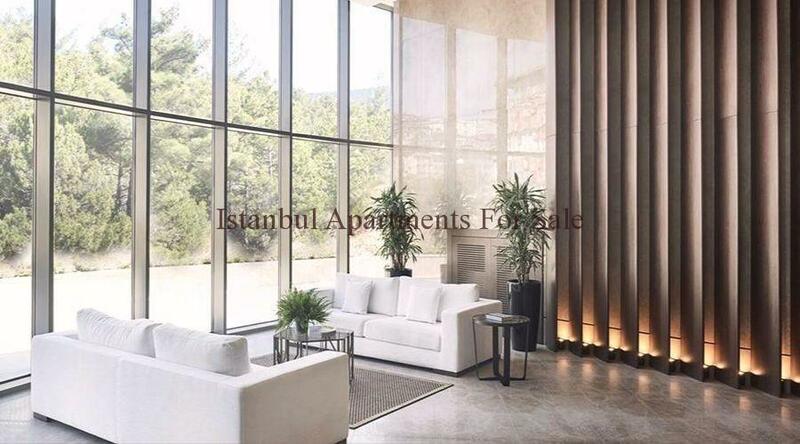 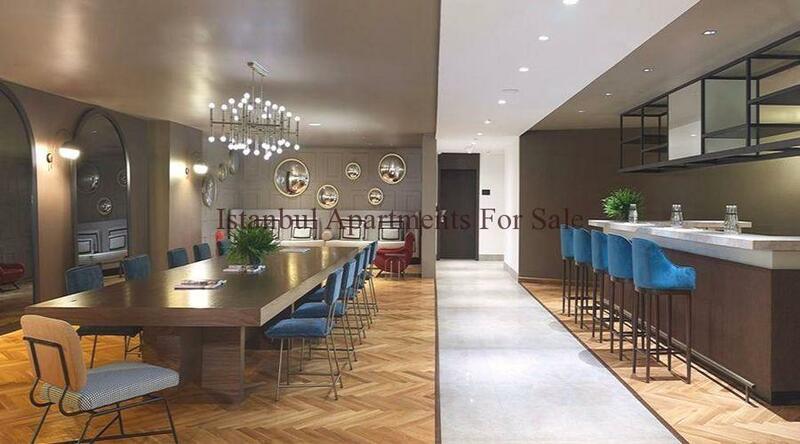 We are pleased to offer you key ready apartments in Istanbul City Centre Kagithane.It is from reputable developer in Turkey with unique fold home design concept.It consists 2 blocks and 490 units.Residential block 18 floor and home office block 14 floor building.There is a 335 residential units 143 offices 12 shops with hobby gardens .This is an award winning architectural design from developer .1+1 and 2+1 bedroom apartments available in projects.However fold concept you can easily convert to 3+1 apartments. 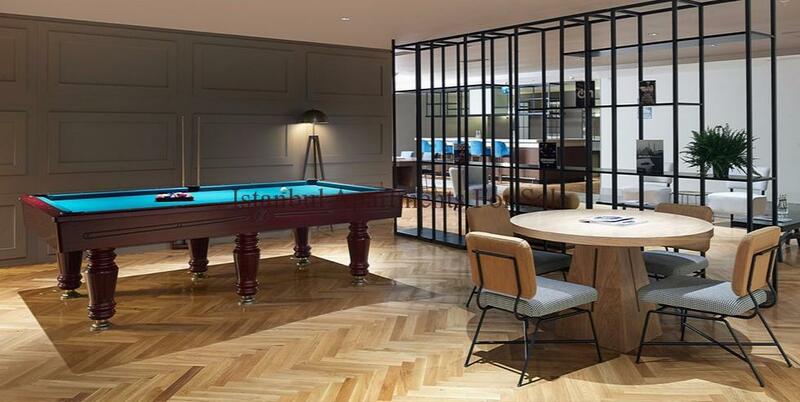 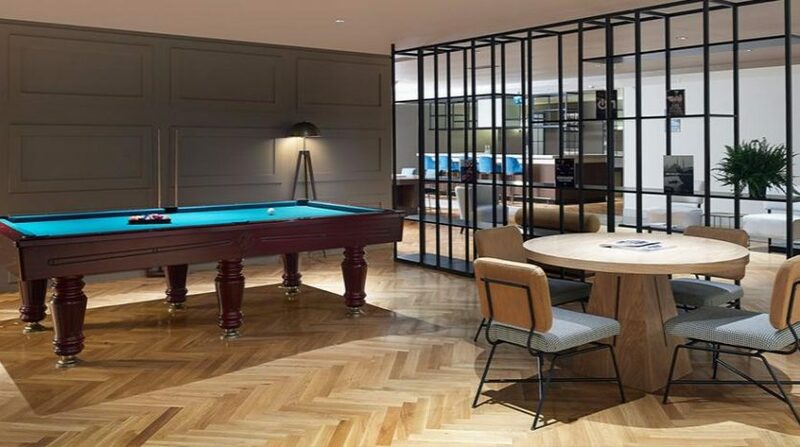 There are rich social facilities such as outdoor swimming pool, children playground, fitness center, basketball court, cafe, cinema, security and indoor parking area. 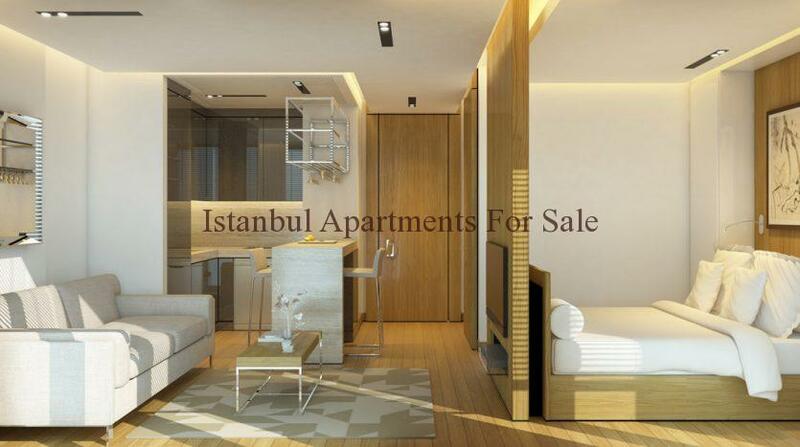 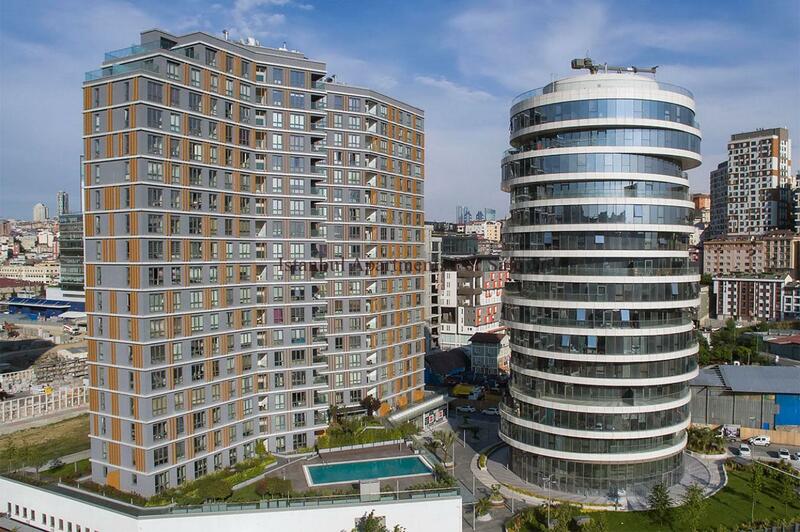 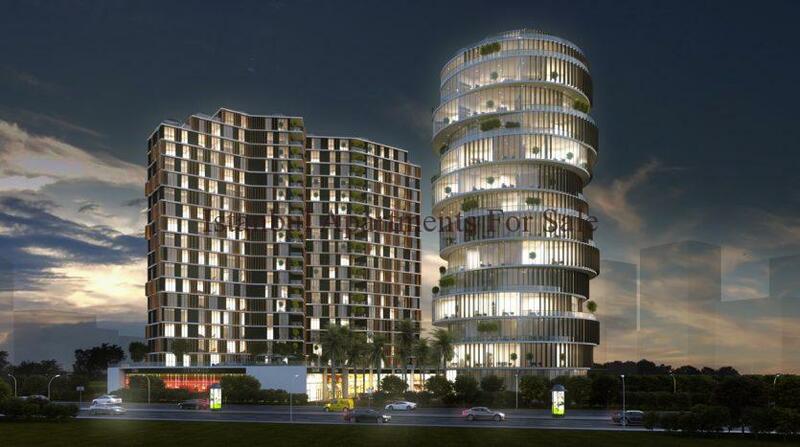 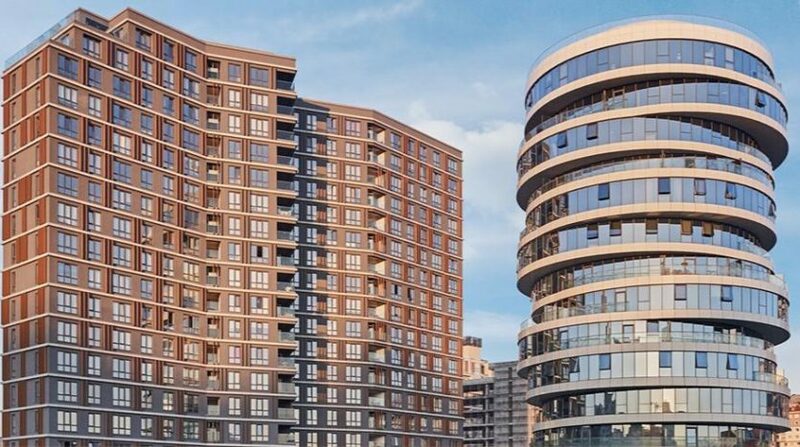 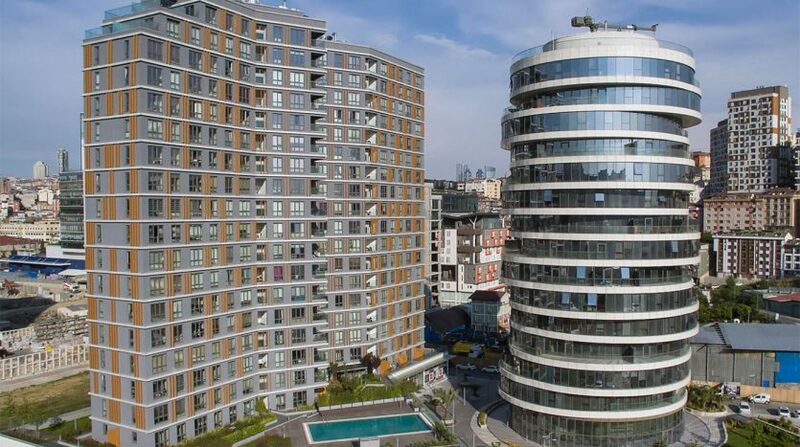 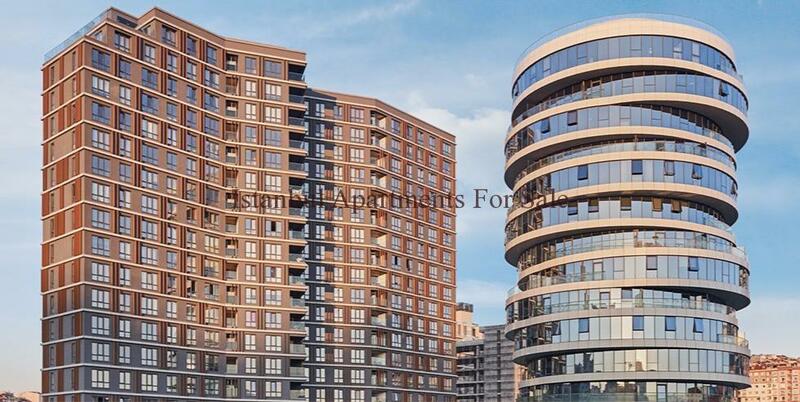 Why buy ready apartments in Istanbul City Centre Kagithane ?